Turn oven control to broil. 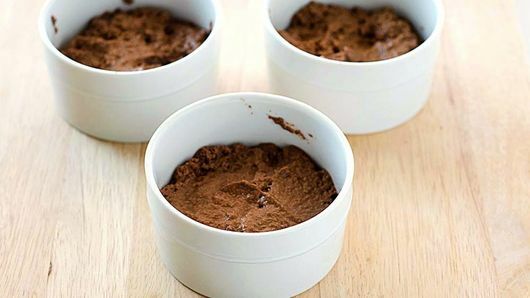 Scoop each of 4 containers (4 oz. 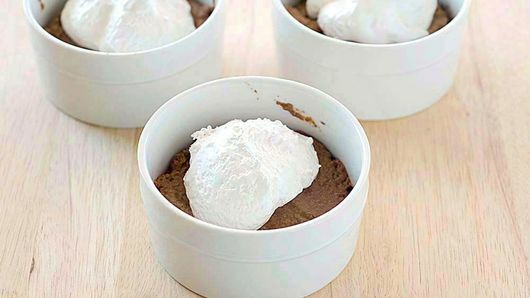 each) Yoplait® Whips!® chocolate mousse yogurt into an individual ramekin or small ovenproof dish. Spray 1/4 cup measuring cup with cooking spray. 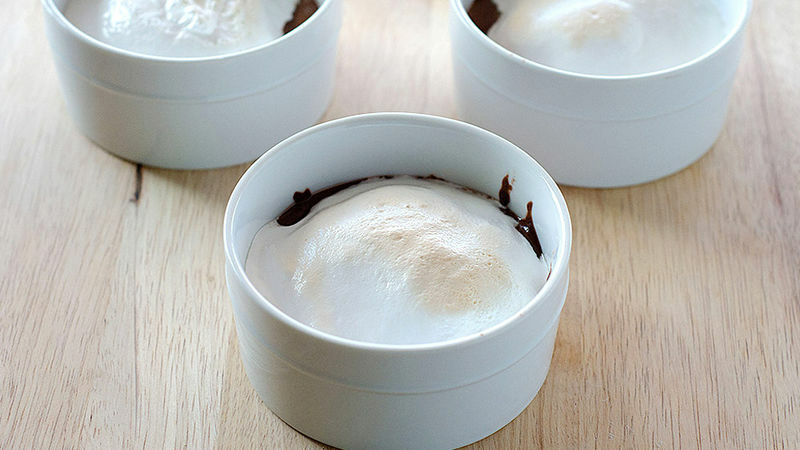 With sprayed measuring cup, scoop 1/4 cup marshmallow crème on top of yogurt in each ramekin. Place ramekins on cookie sheet. 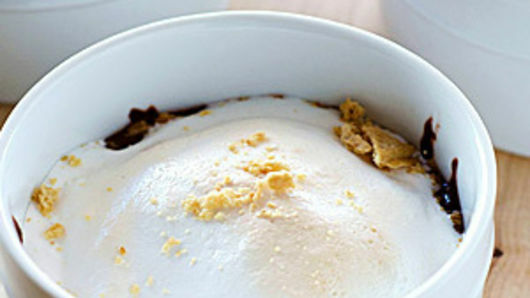 Broil 1 minute or until marshmallow crème begins to lightly brown. (Watch the whole time to prevent burning.) Remove from oven. Sprinkle about 1 tablespoon crushed graham cracker over each. Serve immediately. For a java-flavored boost, try with Yoplait® Greek café mocha yogurt. Yoplait and Whips! are registered trademarks of YOPLAIT MARQUES (France) used under license. ©Yoplait USA, Inc.